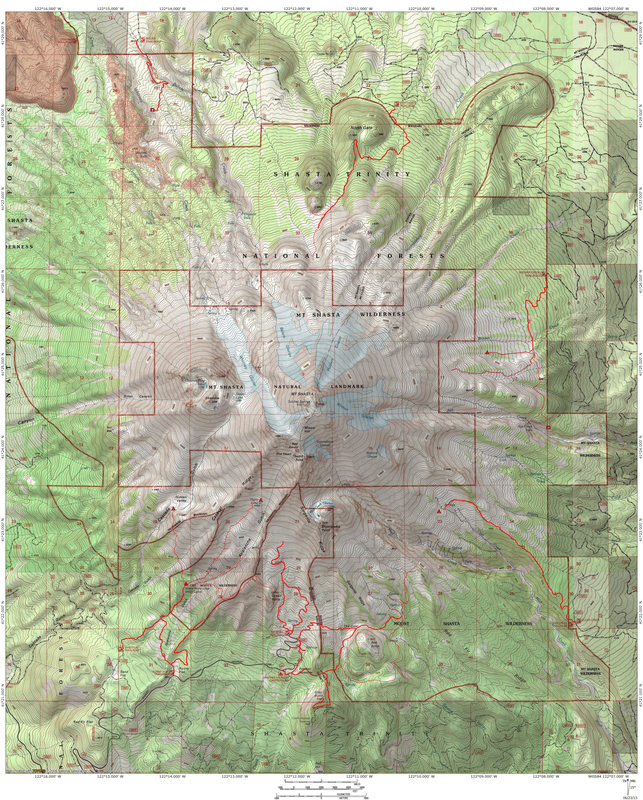 The autumn of 2015 has generally been lovely and pleasant in Mount Shasta. A few mild storm systems punctuated typically sunny weather. Though it got colder as the year plunged deeper into fall, working and playing outside remained desirable activities. However, after the long drought, there has been a growing anticipation of the coming winter and the hope of snow has been on everyone’s lips. The week prior to November 14th maintained forecasted the coming of snowy weather. Though the amount of snow was eventually downgraded in the forecast, the storm remained eminent. The 14th dawned with a few lens-shaped clouds hovered near Mount Shasta. It was quickly obvious that the clouds were growing and that a ferocious changing of weather systems was afoot. I set out for one of my go-to perches and watched the clouds swirl around the mountain for about 45 minutes before I had to head home. On my way back home, I stopped by the south shore of Lake Siskiyou and enjoyed the marvelous view from the edge of the water. For those who have not been here, it is a moral imperative that you do. The rest of the day was spent working on a bunk bed for my kids. The mitre saw was set up in front of the house and I could watch the clouds while I worked. Around midday the wind really picked up, making it obvious that the weather was changing even more vigorously. To the north, I could see new, large clouds developing. 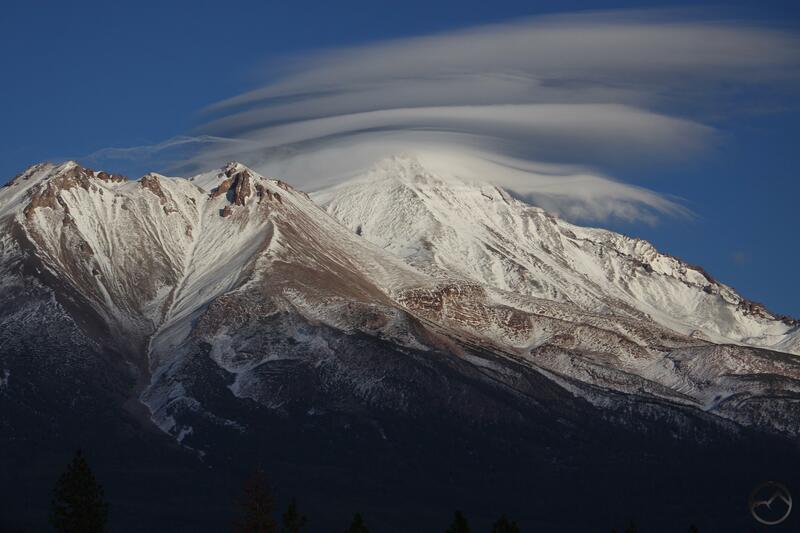 Though not traditional lenticulars, it was obvious they were related to the ones that had formed on Mount Shasta. In the afternoon, I had to go get some more lumber for the bed. That process took longer than expected I had to abort my plans to hike to a location to catch the sunset on the mountain and its array of incredible clouds. I had to settle for a place I could shoot right off the road. Fortunately, I was near another one of my go-to-in-a-pinch spots. I pulled over, set up the camera and watched the amazing spectacle in the sky. It was a fantastic show. The vigor of the storm never matched the clouds that heralded it but we did get a couple of inches of snow at my house. What a great start to a snowy winter. Keep praying that it is so!